John C. Gilliland II was honored with the Visiting Angels Legacy Award in 2017 and was the recipient of a Rotary Foundation Fellowship to study law in Northern Ireland. 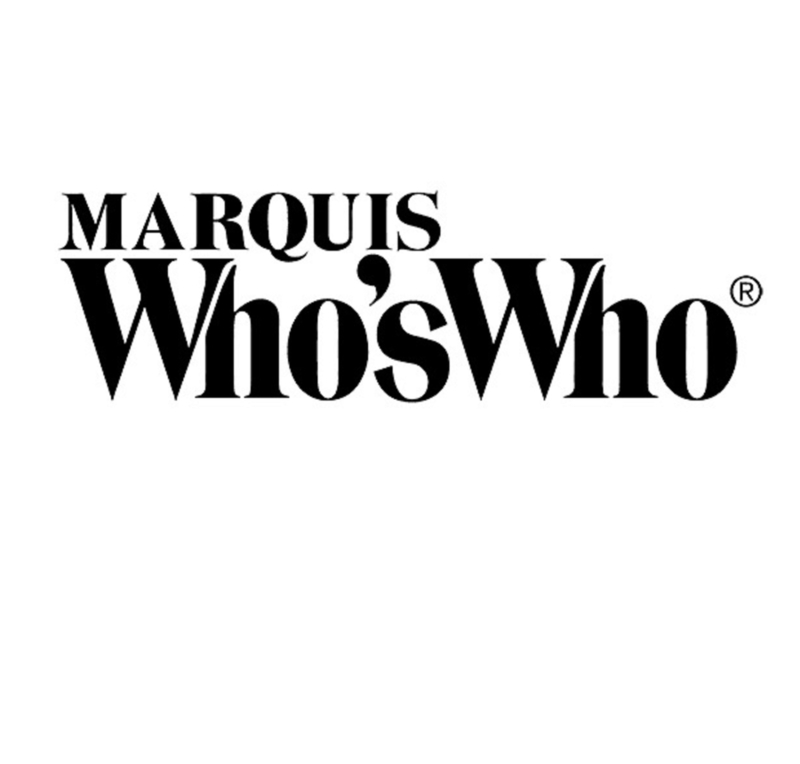 INDIANAPOLIS, IN, September 20, 2018 — Marquis Who's Who, the world's premier publisher of biographical profiles, is proud to present John C. Gilliland II with the Albert Nelson Marquis Lifetime Achievement Award. An accomplished listee, Mr. Gilliland celebrates many years' experience in his professional network, and has been noted for achievements, leadership qualities, and the credentials and successes he has accrued in his field. As in all Marquis Who's Who biographical volumes, individuals profiled are selected on the basis of current reference value. Factors such as position, noteworthy accomplishments, visibility, and prominence in a field are all taken into account during the selection process. Born in Bellefonte, PA, and raised in Oak Hall Station, PA, Mr. Gilliland remained close to home for his undergraduate education attending The Pennsylvania State University, where he was initially admitted in the architecture program. His interest in politics and government led him to switch to a prelaw major, and he earned a Bachelor of Arts in 1967 before gaining admission to law school. During law school he was a Rotary Foundation Fellow at the Faculty of Law, Queens University, Belfast, Northern Ireland. After receiving a Doctor of Jurisprudence from Georgetown University Law Center in 1971, he became a partner in the firm of McQuaide, Blasko & Brown, Inc., State College, PA, remaining in that role for eight years. He then assumed a similar role with DeFur, Voran, Hanley, Radcliff & Reed, Muncie, Indiana, before establishing his own firm, Gilliland & Associates, in 1991. Mr. Gilliland's practice focused heavily on the areas of labor and employment law as well as representing virtually all kinds of health care providers with an emphasis on home care agencies. During his years of practice, the health care industry changed dramatically growing greatly but, at the same time, suffering from changing reimbursement. Changes in Medicare reimbursement in the late 1990s lead to many home health agencies going out of business. However, due to his knowledge and experience, as well as his commitment to providing outstanding service to clients, Mr. Gilliland's law firm was able to thrive remaining competitive in a changing industry. Over the years, Mr. Gilliland has presented programs involving employment law, compensation, and HIPAA (the federal law requiring privacy of patients' health records) for the Home Care Association of America, the National Association for Home and Hospice Care, the American Bar Association, numerous home care franchisers and for many local, state and national organizations. He has written and co-authored several articles on various legal subjects and contributed to handbooks, manuals and other informational documents to assist health care providers with employment and HIPAA compliance. He also served as a dispute resolver for the American Health Lawyers Association's alternative dispute resolution service and a lecturer for labor law and collective bargaining courses in the economics department of Ball State University. As for his own qualifications, Mr. Gilliland has been admitted to practice before the courts in Pennsylvania, Indiana, Ohio, and Kentucky. He previously served as president and a member of the board of directors of United Service Organization (USO) of Indiana, a mediator for Employer Support of the Guard and Reserve (ESGR) and on the board of directors of the Friends of Bracken Library, the Visiting Nurse Association and United Way of Delaware County. He is also affiliated with the Indiana Bar Association, the Kentucky Bar Association, and the Ohio Bar Association, the American Health Lawyers Association, the Indiana Society of Hospital Attorneys and the Pennsylvania Society of Hospital Attorneys, where he served as president. Mr. Gilliland was named a Distinguished Military Graduate of Army R.O.T.C. while in college and served to the rank of Captain in U.S. Army Military Intelligence. In light of his exceptional undertakings, Mr. Gilliland was the recipient of the Shelia McMackin Leadership Award for outstanding vision, dedication and leadership to the home care industry from the Home Care Association of America. Likewise, he was honored with the Visiting Angels Legacy Award in 2017 and was the recipient of a Rotary Foundation Fellowship to study law in Northern Ireland. Mr. Gilliland was notably highlighted in several editions of Who's Who in Finance and Industry, Who's Who in America, Who's Who in American Law and Who's Who in the Midwest. In recognition of outstanding contributions to his profession and the Marquis Who's Who community, John C. Gilliland II has been featured on the Albert Nelson Marquis Lifetime Achievement website. Please visit www.ltachievers.com for more information about this honor.